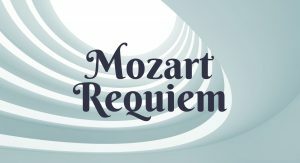 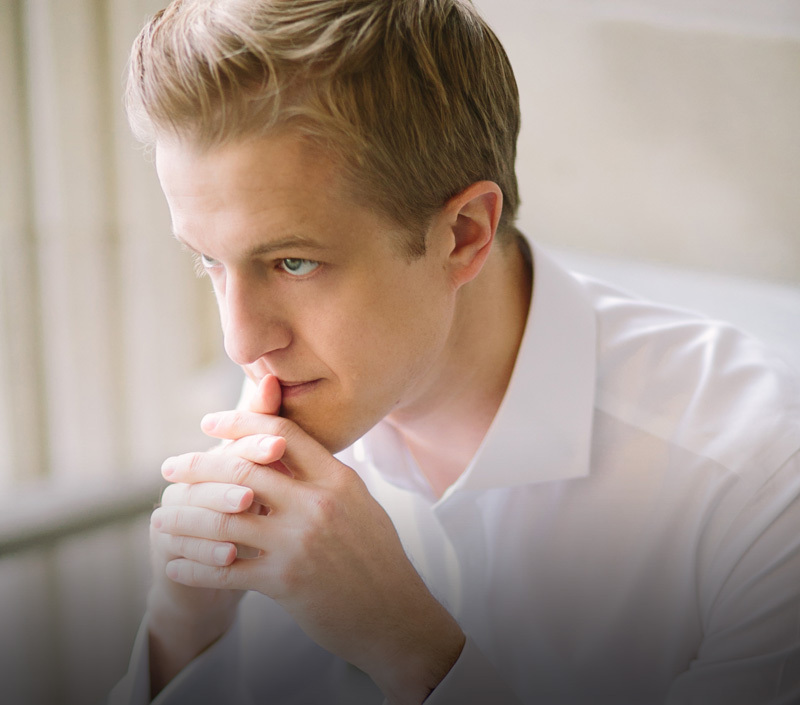 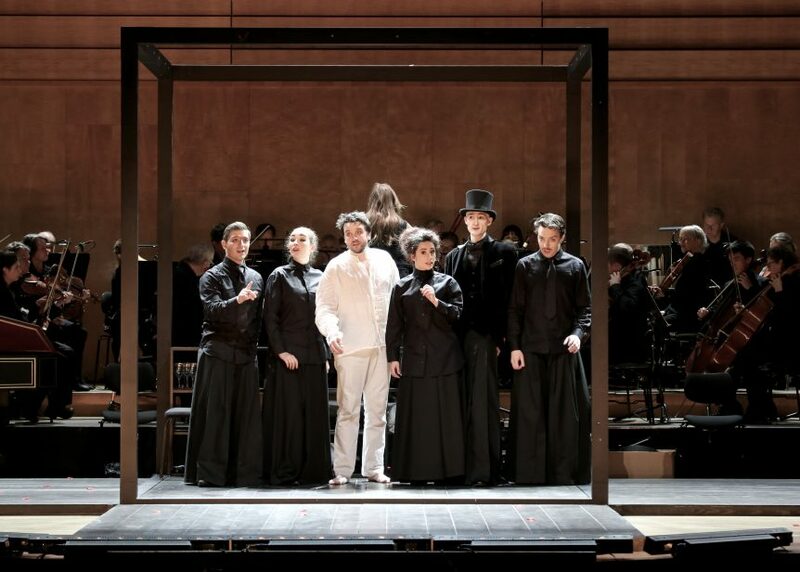 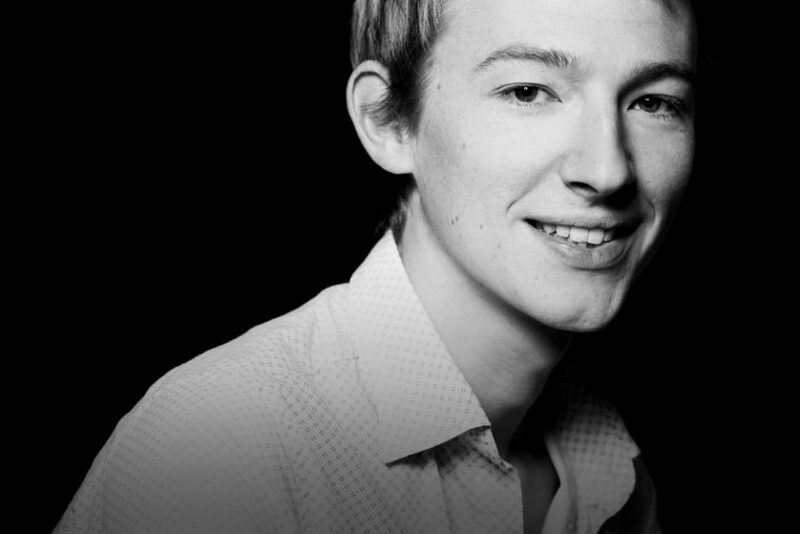 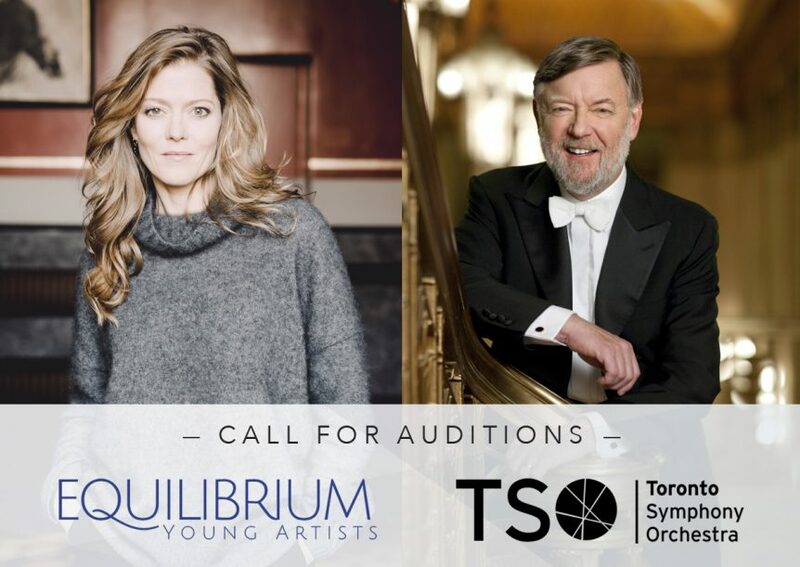 Equilibrium Young Artists is pleased to announce auditions for performances of Mozart’s Requiem with the Toronto Symphony Orchestra conducted by Sir Andrew Davis in January 2020, preceded by an Equilibrium intensive workshop at Lunenburg Academy of Music Performance (LAMP) in August 2019. 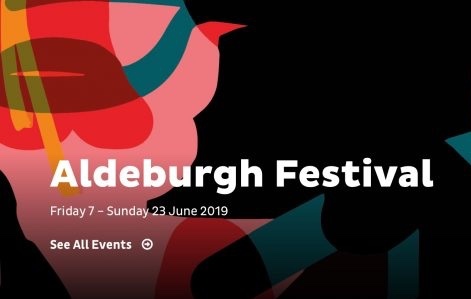 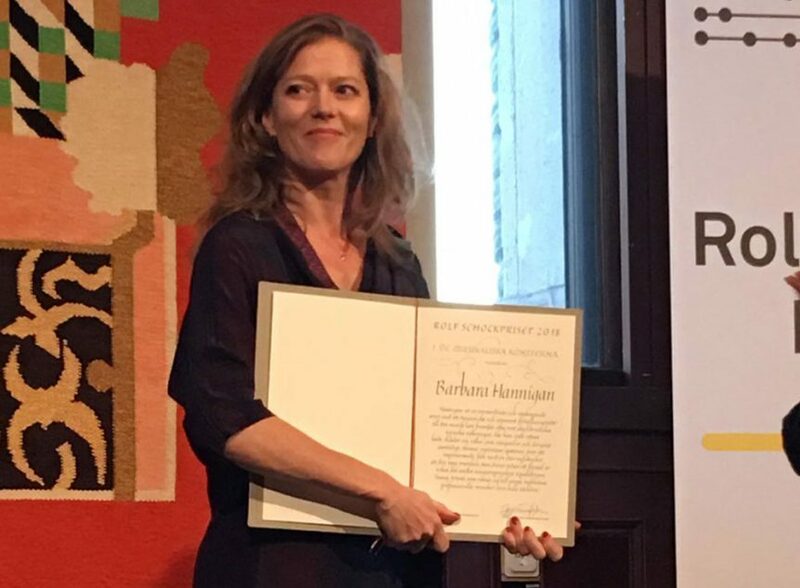 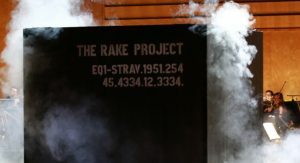 As part of the 2019 Aldeburgh Festival Barbara Hannigan conducts singers from her Equilibrium Young Artist programme in a performance of Stravinsky’s The Rake’s Progress, an opera in which she sang one of her first major roles. 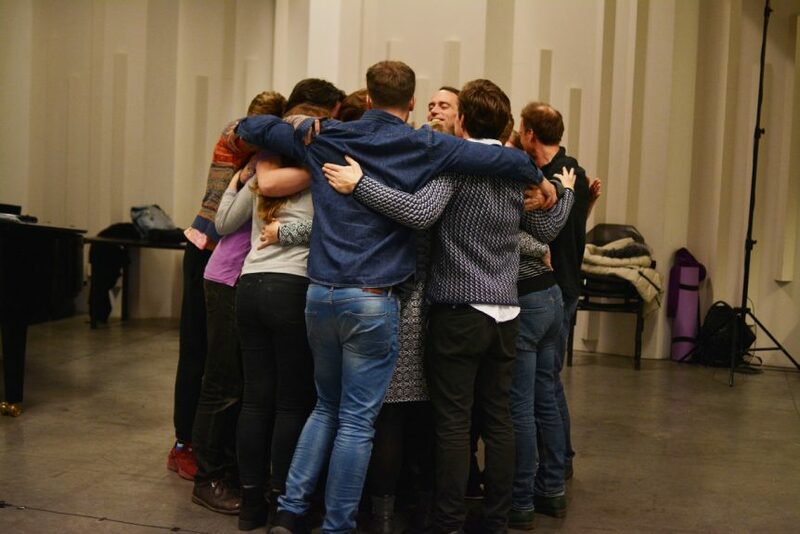 Equilibrium Young Artists took up residency at Le Cent Quatre in Paris for an intensive week of rehearsals and workshops. 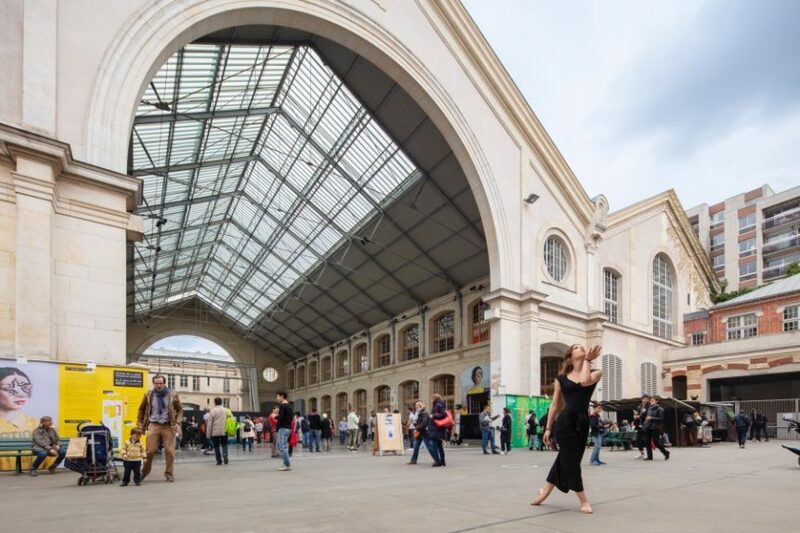 EQ will take up residency at Le Centquatre-Paris in November 2018 for the next EQ Summit, one week of workshops in preparation for the 2018-19 season. 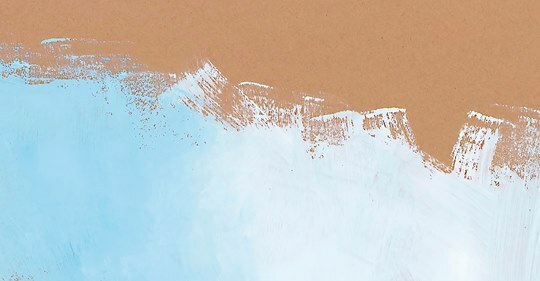 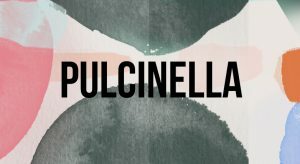 On the evening of 29 November, the cultural centre will open its doors to the public for a glimpse of Equilibrium in-action via an open workshop and performance.